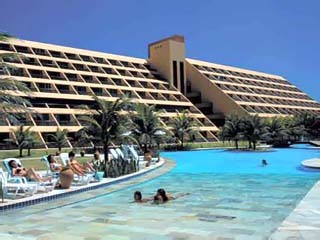 5 Hotels found in Brazil! 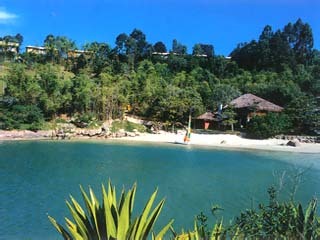 Open: All Year... Ponta Dos Ganchos Resort is situated in Governador Celso Ramos, Santa Catarina in the south of Brazil. 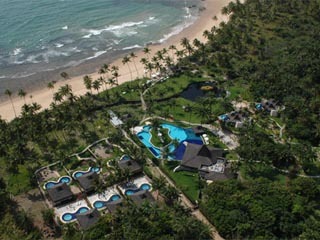 It is set on a small point nestling between two charming fishing villages and surrounded on 3 sides by the sea of the Costa Esmeralda. 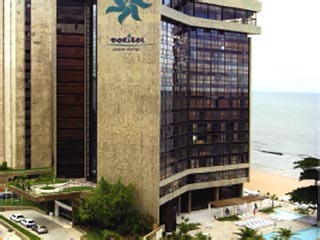 Open: August - September... 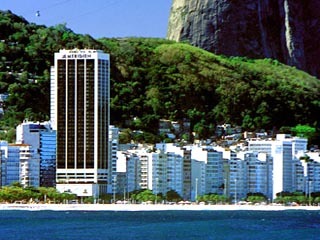 Known as Copacabana's tallest hotel, Windsor Atlantica Hotel holds centre stage as the height of hotel hospitality with breathtaking panoramic views, gourmet restaurants and a unique beach service.